Offering you a complete choice of products which include bimatoprost opthalmic solution and bimatoprost solucion. 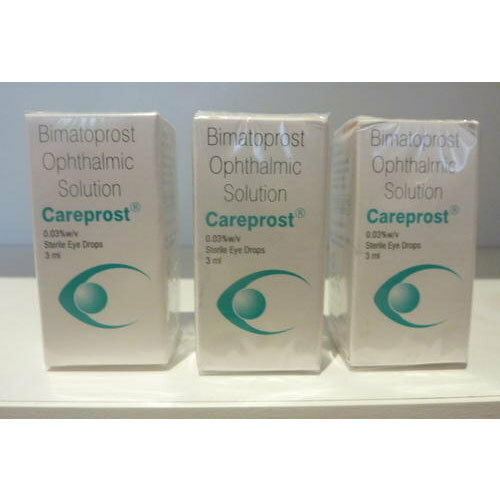 Bimatoprost Opthalmic Solution is a topical medication used for controlling the progression of glaucoma or ocular hypertension, by reducing intraocular pressure. It is a prostaglandin analogue that works by increasing the outflow of aqueous fluid from the eyes. It binds to the prostanoid FP receptor. Bimatoprost Solucion is used for the treatment of open-angle glaucoma and ocular hypertension in adult patients, either alone or in combination with a beta blocker(typically timolol). 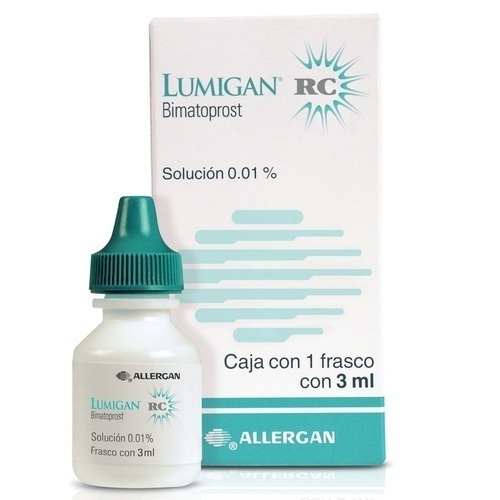 Studies have shown bimatoprost to be more effective than timolol in reduction of intraocular pressure (IOP) and as least as effective as the prostaglandinanalogs latanoprost and travoprost in reducing IOP.